Pain caused by a herniated disc is no laughing matter, and should be treated thoroughly for recovery and restoration of regular life activities. Chiropractic care for disc herniation in Los Angeles is a great way to get back on your feet without going under the knife. To understand how chiropractic care heals disc herniation, it is important to understand the nature of your injury. Between your vertebrae are discs filled with a gel-like substance that acts as a cushion and absorbs shock. When the outer layer of the disc becomes damaged, the gel-like material inside may start to leak out, causing the vertebrae to put painful pressure on your spinal nerves. Discs may herniate due to stress put upon the disc, poor posture, trauma, or other factors. When assessing your individual needs, it will be important that your chiropractor understand your full medical history, and will likely perform a physical and run neurological or orthopaedic tests. These procedures will provide necessary information on the state of your reflexes, reveal muscle strength or loss, and any sensation loss along your nerves. An MRI or X-ray may also be included in your examination process. 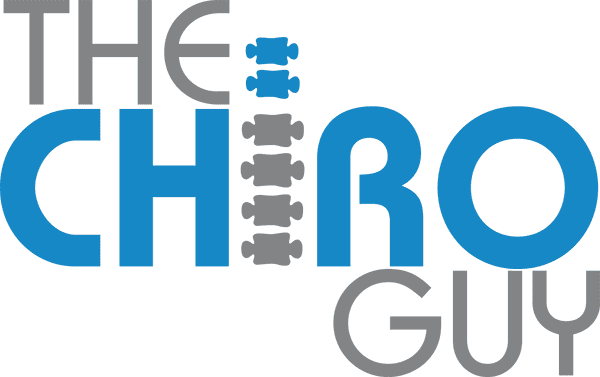 Because injury in one area of the spine has such an impact on the functionality of the rest of it, the state of your entire spine will be taken into consideration when creating a personalized treatment plan. Flexion-distraction Technique: This technique uses a table specifically designed to gently stretch or “distract” the spine. This treatment is typically not painful—the spine is carefully flexed, which enables the disc’s softer center (nucleus pulposus) to return to its normal position. This may decrease inflammation, reducing pressure on the nerves and any subsequent pain. Pelvic-blocking Technique: For this treatment, wedge cushions are positioned beneath both sides of the pelvis, and appropriate exercises may be implemented. The purpose is to cause mechanical changes in order to reduce pressure from the disc on the nerves.